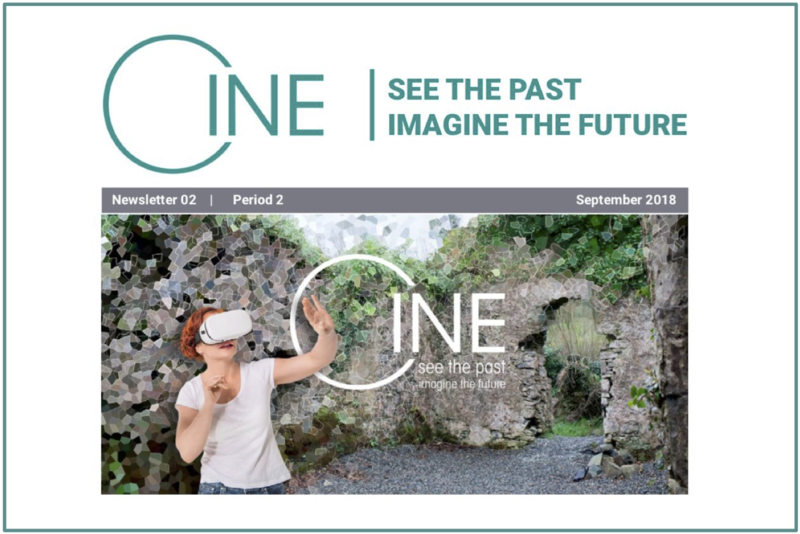 It has been an enjoyable and eventful year for the participants in the CINE See The Past | Imagine The Future project. 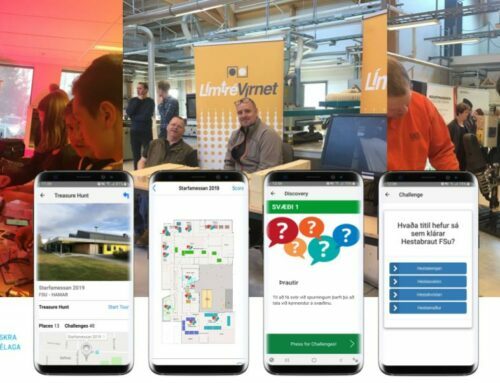 Locatify has thoroughly enjoyed our involvement and are proud of everyones contribution to the overall progress of the project and specifically the Skriðuklaustur project. 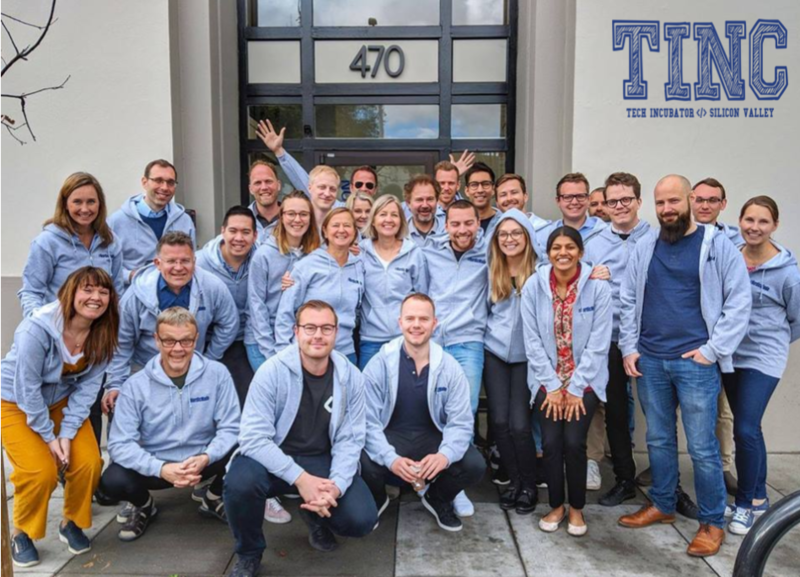 September is an important time in the life of our project – this year we are celebrating our first anniversary. One year of a three year project is over, and it is time to reflect and look forward. 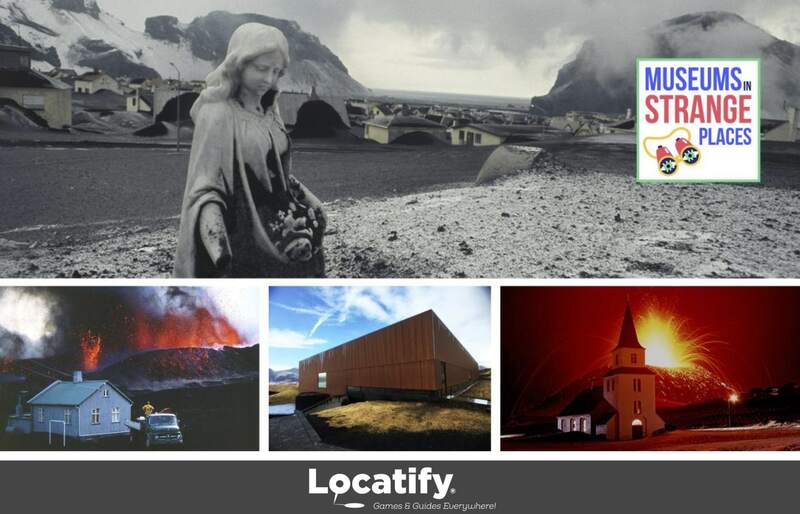 Locatify and partners were tasked with making the heritage network of the 16th-century monastery at Skriðuklaustur in Fljotsdalur Valley, East Iceland more visible. The monastery ruins were excavated in 2000-2012, revealing the structure and history of an Augustinian hospice. 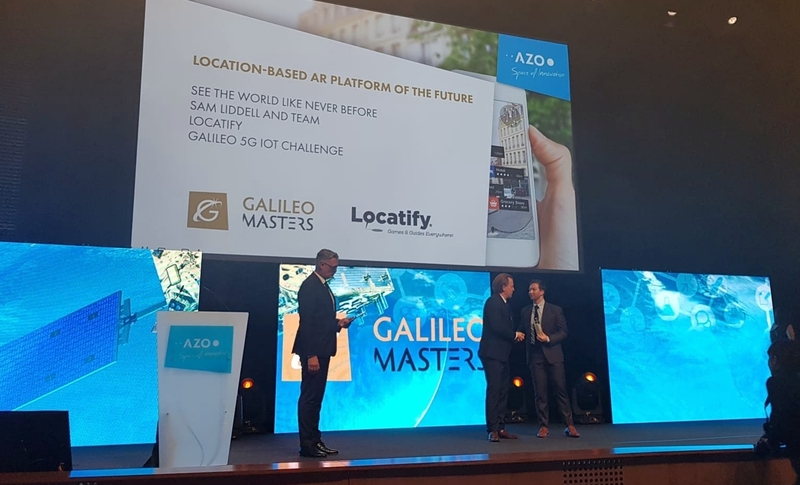 Gunnarsstofnun leads the case study of advance mapping and gamification with help from Locatify and St Andrews University and in collaboration with associated partners, the Wilderness Center, the National Heritage Agency, Fljotsdalshreppur Municipality and Vatnajökull National Park. 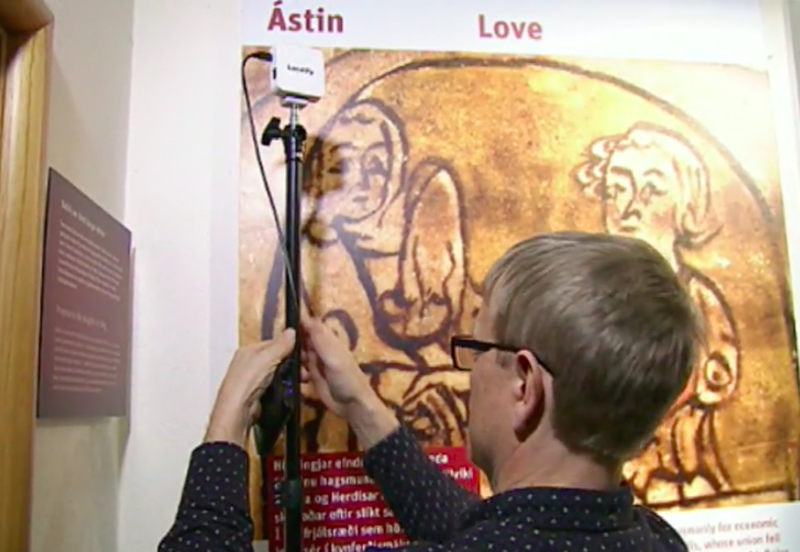 Virtual reconstructions of the site and 3D images of the site can be tried with Oculus Rift technology at the cultural center Skriduklaustur. 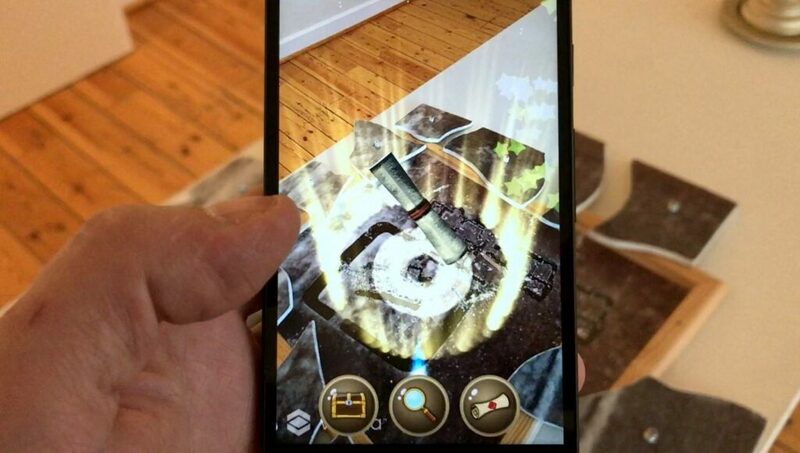 A heritage game has also been created and a demo version can be played on site. Is a concept that has been used increasingly to present and disseminate information, and to educate the generations of today. 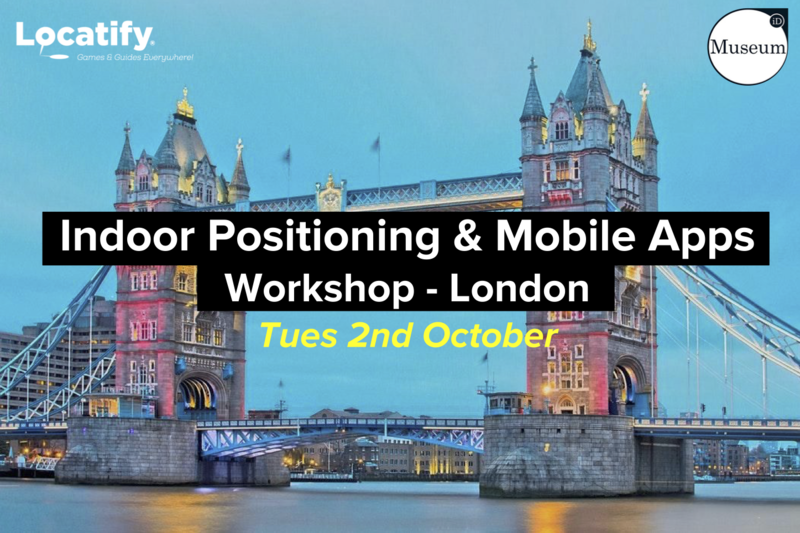 Schools, museums and companies are borrowing methodologies and technology from the gaming industry to engage their audiences. 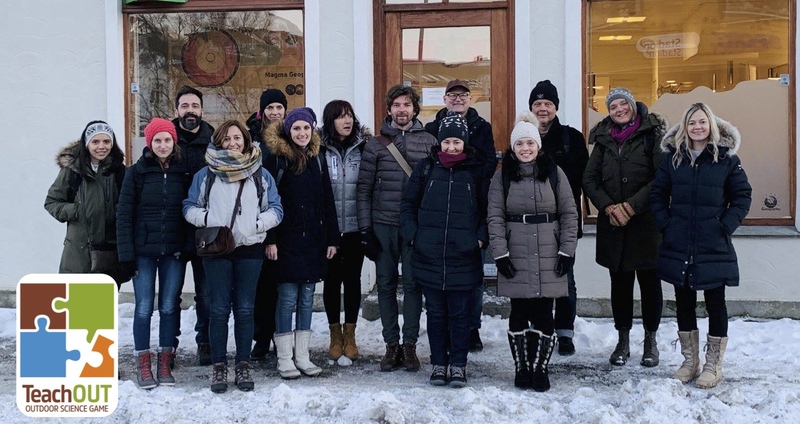 The seminar was held in Gerðuberg Reykjavík March 16th, as a part of the project Connected Culture and Natural Heritage in Northern Environment (CINE) which aims to transform people’s experiences of outdoor heritage sites through technology, building on the idea of “museums without walls”. CINE is a collaborative digital heritage project between 9 partners and 10 associated partners from Norway, Iceland, Ireland and Scotland. The Lead Partner is Museum Nord. The project is funded by the Northern and Arctic Periphery Programme (ERDF). 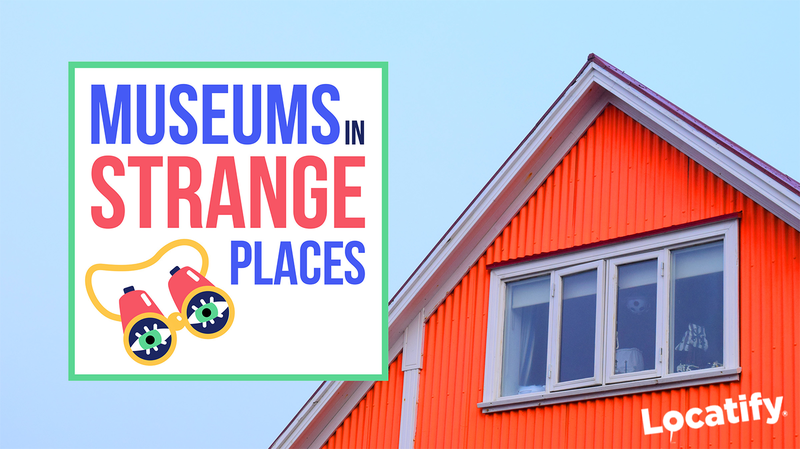 This think tank examined how these new methods can facilitate the interpretation and dissemination of heritage content for the public, for young people and for tourists. Presentations included discussions around the benefits of using new technologies in the heritage sector, and heritage as a subject for gaming. 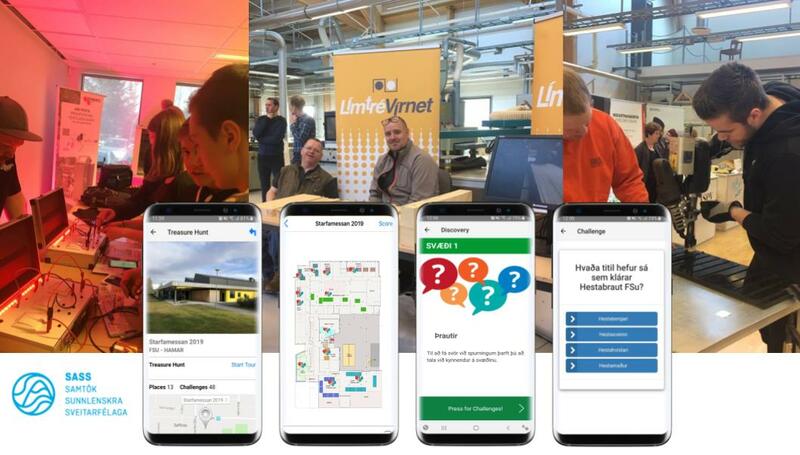 There was demonstrations of virtual reality (VR) and the augmented reality applications (AR) as well as hands-on workshops where participants were given the opportunity to test some of the technology. 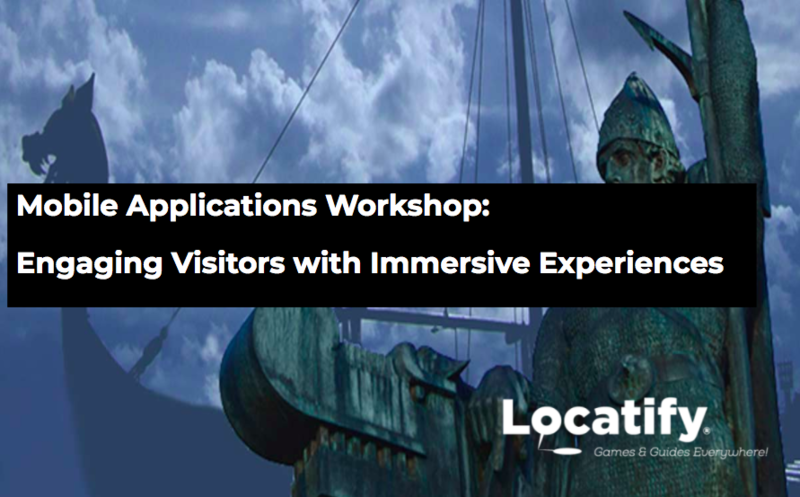 The day was concluded with discussions around future policy and how the heritage sector and the gaming industry can work together in an innovative way.Participants: Borgarbókasafnið Gerðubergi, Gunnarsstofnun, Háskóli Íslands, Locatify, Minjastofnun Íslands, Samtök tölvuleikjaframleiðenda, Tækniskólinn og Þjóðminjasafn Íslands.